News and Teasers / Re: Men of Hawkshold Kickstarter is Live! 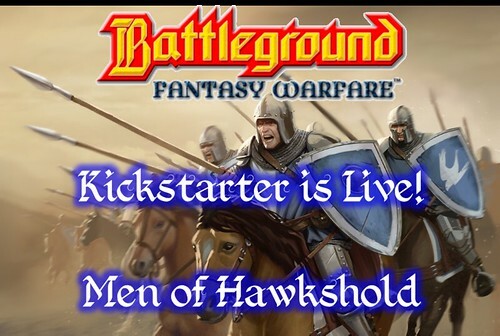 News and Teasers / Men of Hawkshold Kickstarter is Live! News and Teasers / Re: Battleground v4.0 Rules are up! News and Teasers / Battleground v4.0 Rules are up!